Big shifts are in store for Scorpio in 2018 according to our accurate yearly horoscope predictions! The first chapter of your Scorpio horoscope for 2018 gives a broad overview concernting Scorpio outlook and the most important aspects of the year ahead, Scorpio love, money, work and business specific forecasts will be published by New Year's day 2018. Below is your free and accurate full year astrology reading. It's free and accurate astrology for Scorpio and we hope you gain personal insights from your horoscope forecast and prediction throughout 2018 to make the most of your year ahead! This is your year Scorpios, the year that everything until now has lead up to and everything from now will lead on from. It was Jupiter’s return to Scorpio in October 2017 that not only kicked off an expansive year, full of the potential for major new beginnings, but a new 12-year Jupiter cycle of expansion. 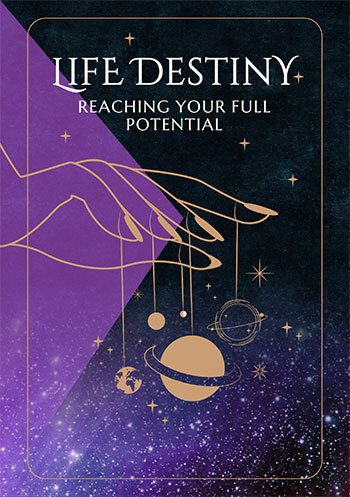 Having the planet of luck and expansion in your sign is traditionally your luckiest year in over a decade, but don’t put that kind of pressure on yourself and life. It is often only in hindsight that we look back on Jupiter’s yearlong visit and appreciate that luck really was on our side. For Jupiter won’t let you stay small and that may mean he has to challenge you at times. It might also mean that life has to take you in directions that might seem like anything but good luck at the time, with a lot of faith and trust required. What is not in doubt is that this is a year for major new beginnings and for personal growth. While Uranus will return to your relationship sector on the 16th May to begin your most important relationship journey of a lifetime, Jupiter has enough of a head start that they will never move into opposition. For this not only puts Uranus in your relationship sector, but in your opposing sign and on the other side of the sky. 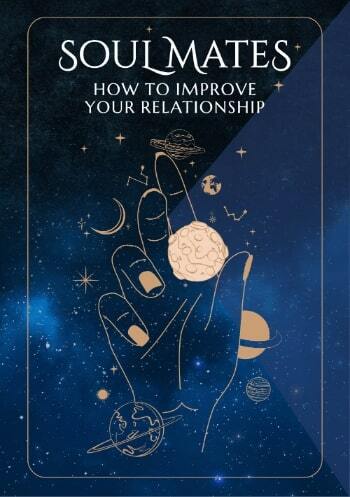 This will call for a balance between your personal and relationship needs, but this is unlikely to be a major challenge. Instead you will benefit from the extra authenticity this brings both personally and in your relationships. In the meantime, 2018 will see a swing away from an extreme focus on income, work and career matters. The advantages will remain and the first five months of the year in particular will be busy, with some relationship opportunities on the work and career fronts. The difference this year is that the professional gods themselves are scaling back and money won’t be the driving factor that it was. The last three years can be likened to the massive force required to lift a passenger jet off the ground and up to cruising altitude, as opposed to when it’s cruising in the upper atmosphere. The last three years was the climb and this is the year where you’re cruising, with things more likely to come to you across the income, work and career fronts. This is being balanced by more focus on your personal life. Not only will Uranus’ return to your relationship sector on the 16th May usher in a powerful new relationship chapter that will run through to 2026, but matters of the heart and all things fun, playful, romantic and creative also get a real boost this year. Finally, you may be able to achieve that balance between work and play that has been so elusive over recent years. If you'd like to look into other zodiac signs or your moon or rising sign in 2018, look no further, Scorpio. All zodiac signs have their annual forecast links below. Visit us throughout the coming year ahead, Scorpio for daily, weekly and monthly updates and check back soon for the next 3 installments of your predictions. You might also like to have a look back at your 2017 Scorpio horoscopes below.